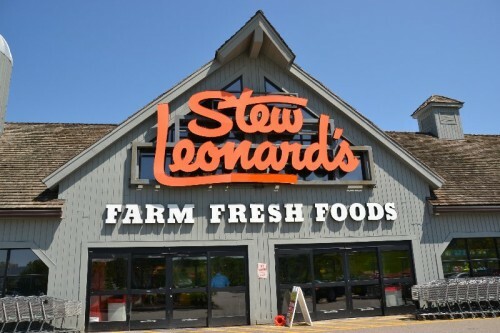 Stew Leonard’s in Newington, CT offers culinary classes for kids and toddlers. Kids get a hands-on chance at making fun and yummy food. The best part is that there is usually extra for mom and dad to try too! 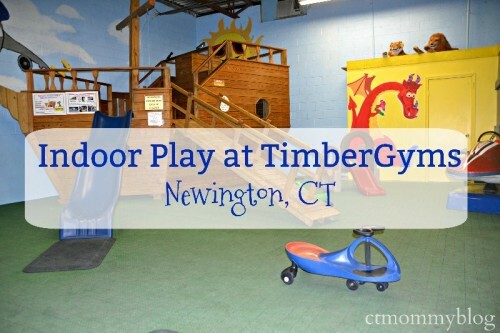 Posted in Family, Family Day Trips, Food, Kid Friendly Food, Mommy & Me, Things to do in CT. Tagged Kids Cooking Classes, mommy and me, Newington CT, Stew Leonard's, Stew's, toddler cooking class.